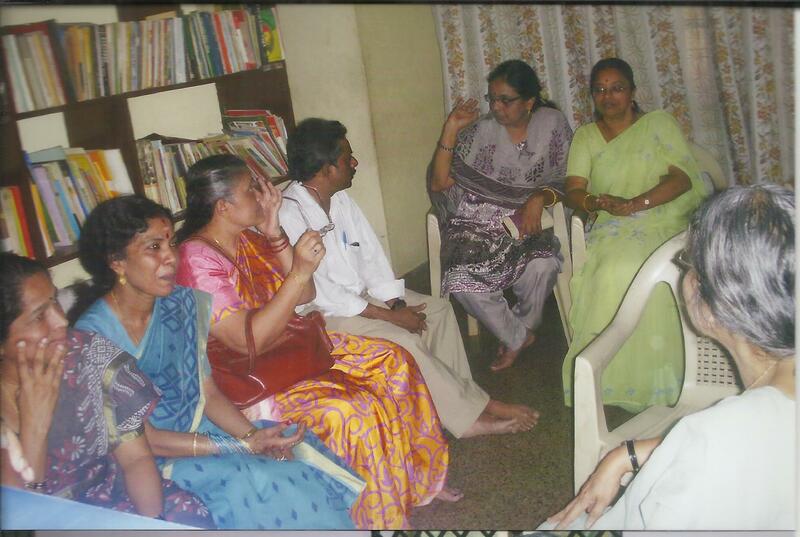 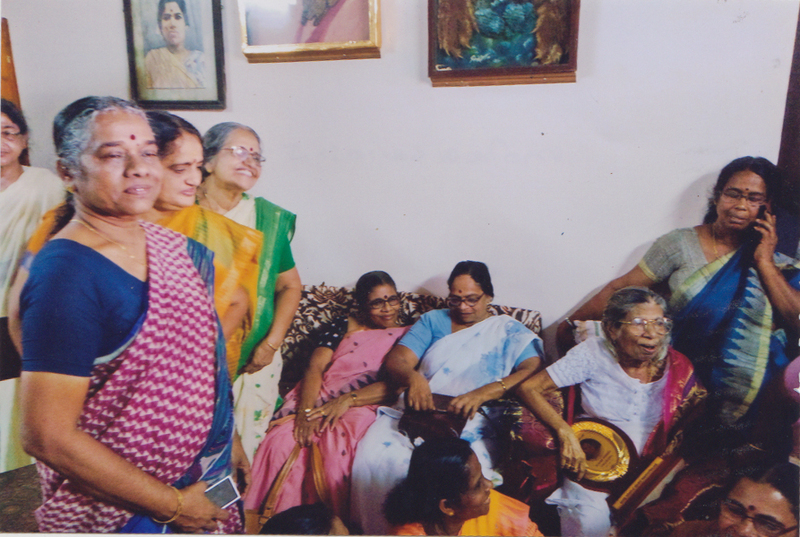 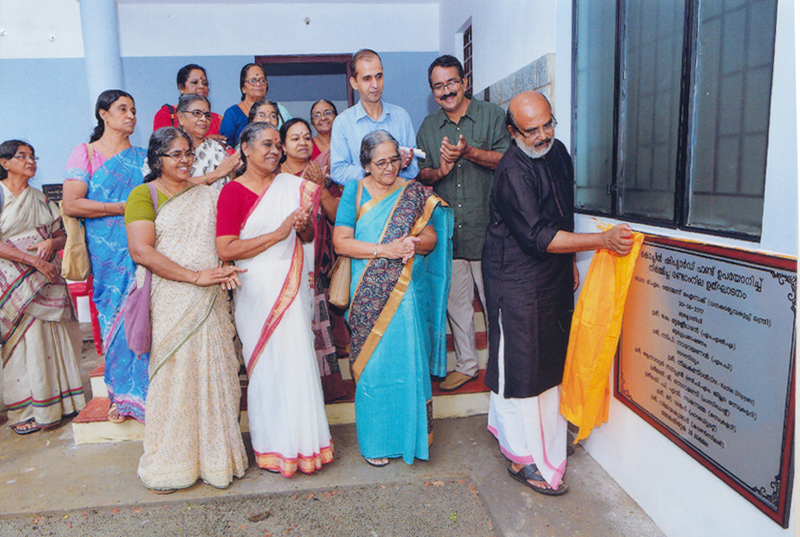 Snehaswathanam the old age home at Vattapara,inaugurated by Mrs PK Sreemathi which provides accommodation to senior citizens is also being implemented. 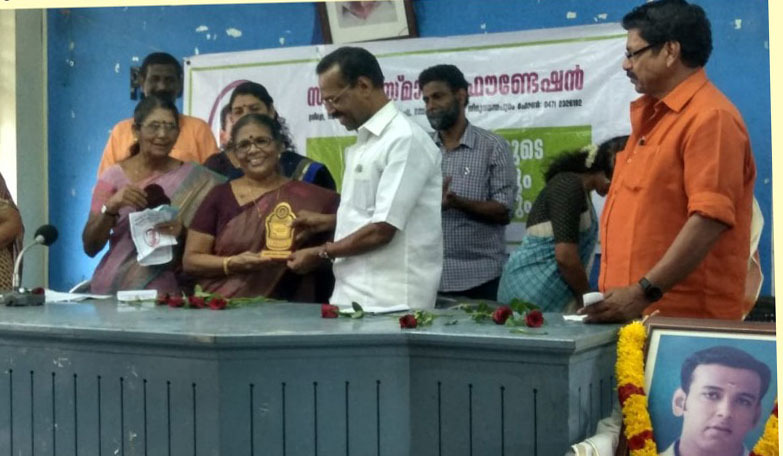 Devaki Warrier trust gave honour for Fisheries Minister J MercyKuttyamma and Health Minister K.Shylaja teacher.Trust also gave honour to Dr Mirudhul Eppan, Planning Board member and to R.Parvathydevi, PSC member. 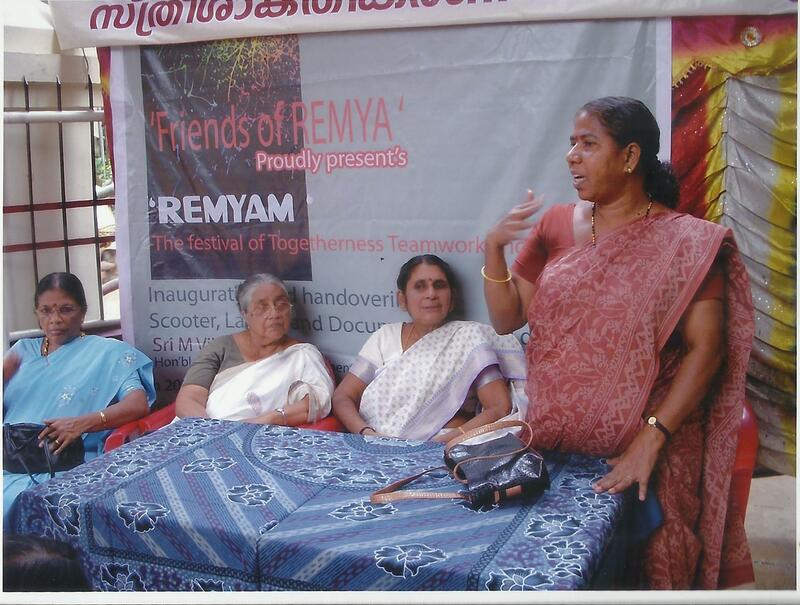 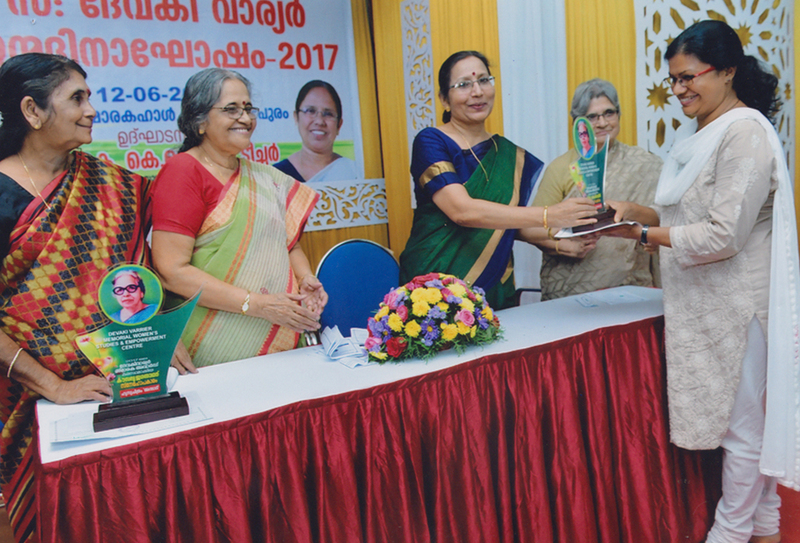 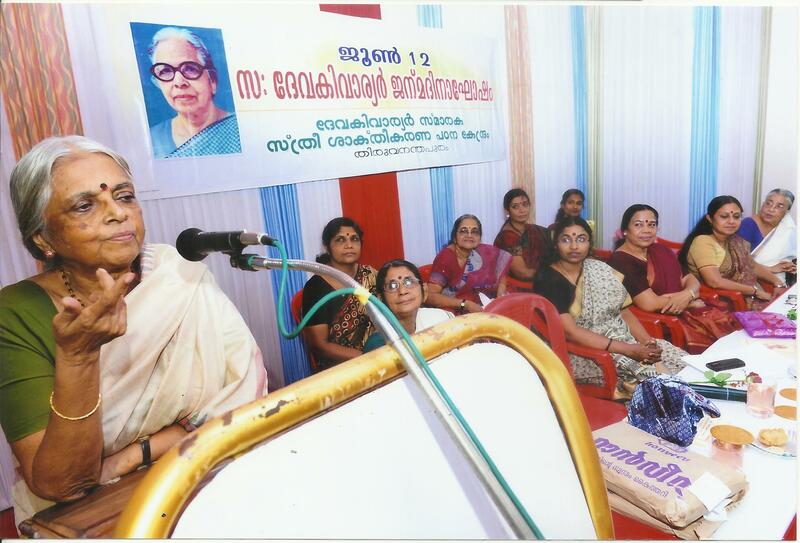 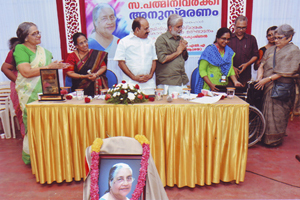 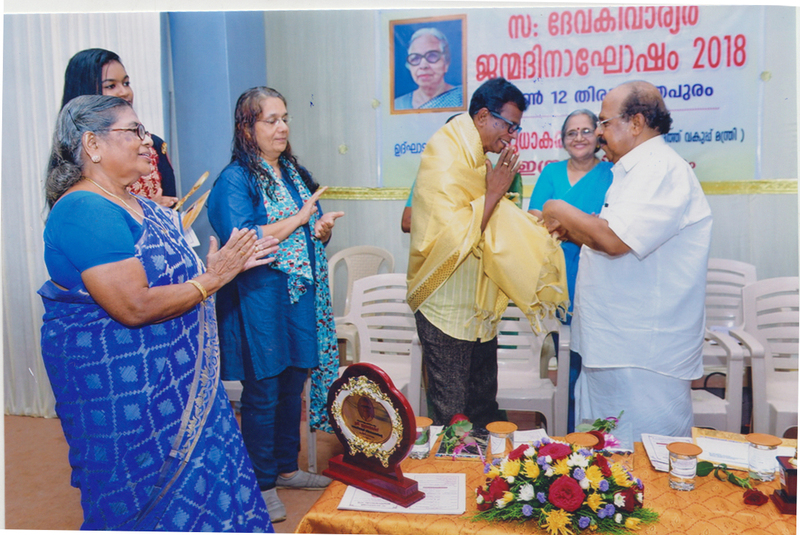 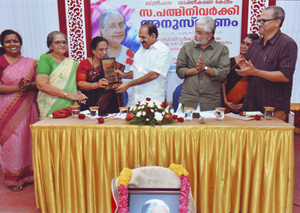 Padmini Varkey Memorial Award 2016 goes to Smt.Shantha Jose, working as the president of ASRAYA for the last 20 years.ASRAYA is an organization which gives care for the patients in RCC. 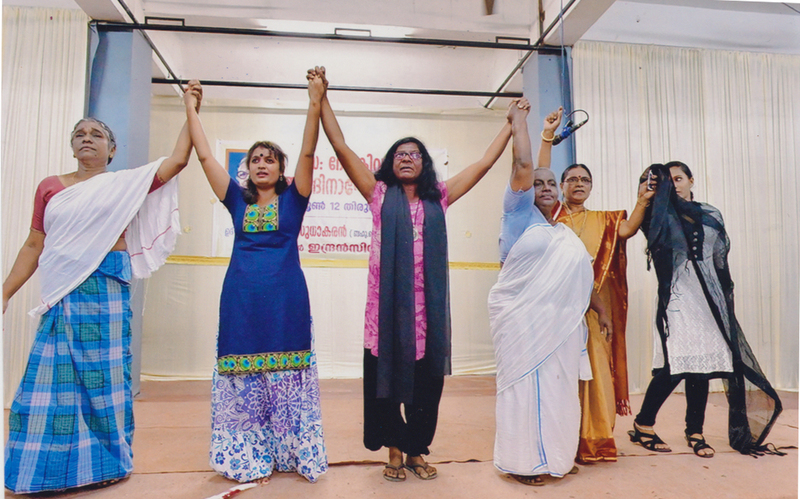 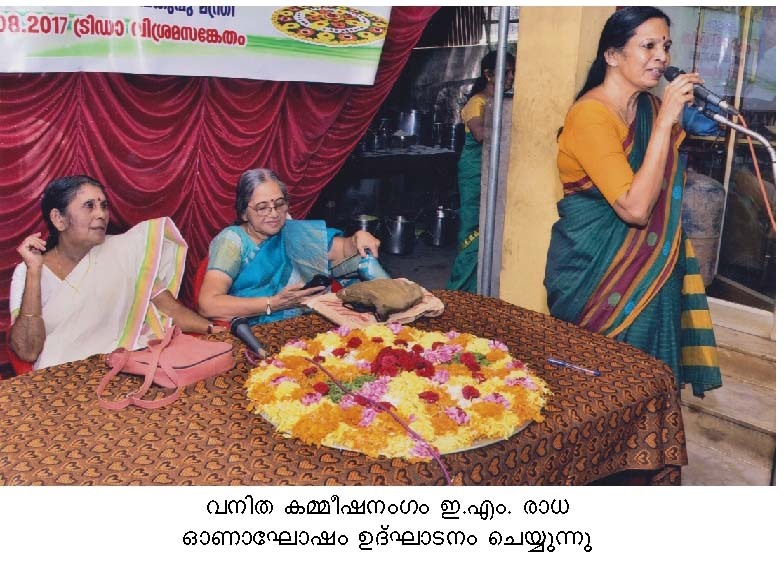 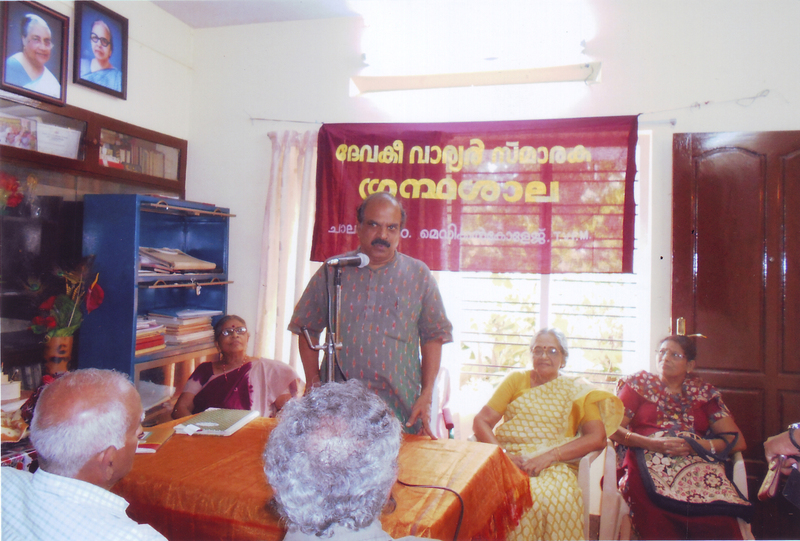 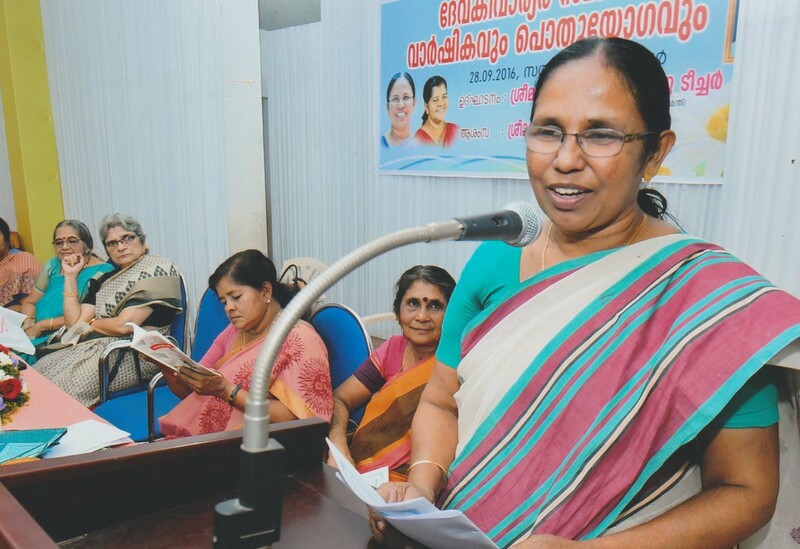 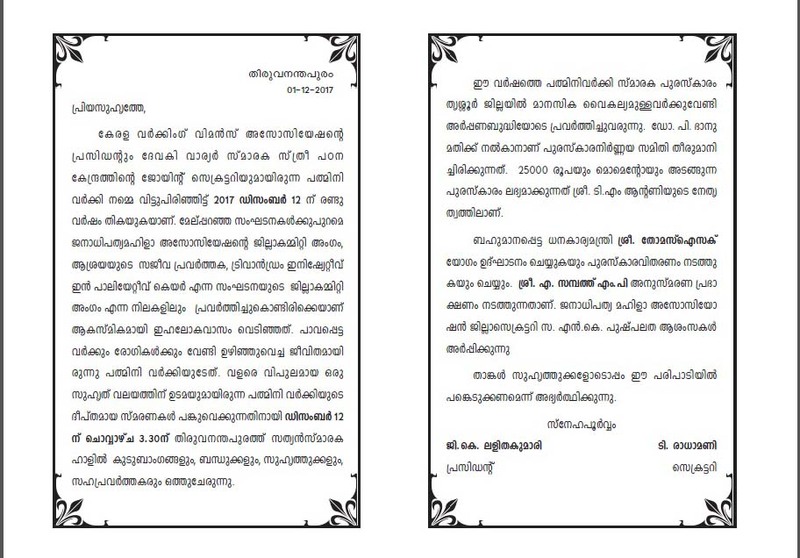 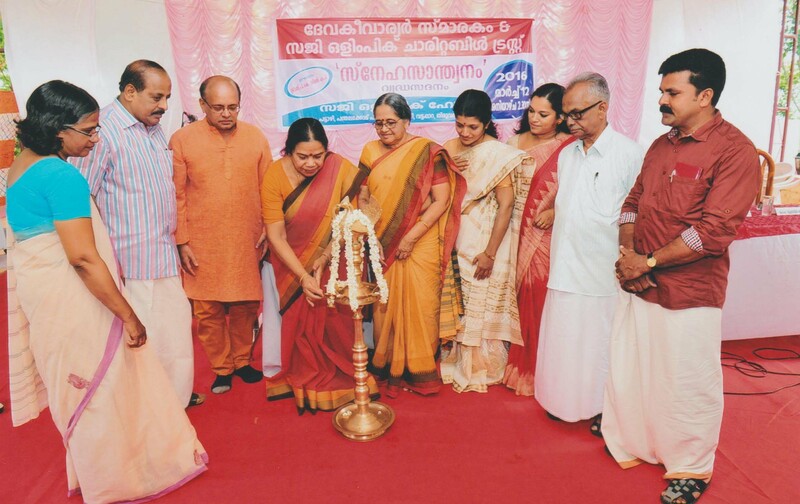 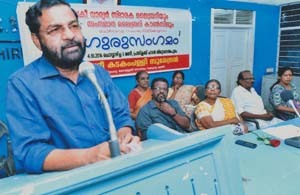 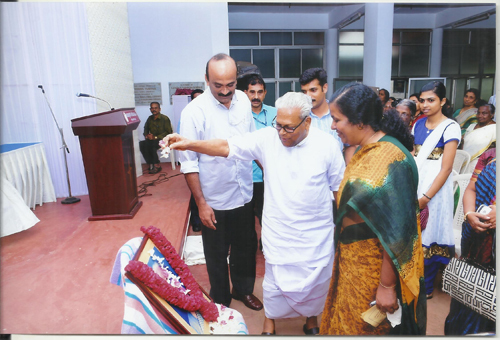 Devasam Minister Sri Kadakam Palli Surendran inaugurated Gurusangamam,a new venture,focus on the welfare of senior citizens.The function was organized by Devaki Warrier Smaraka Library and State Library Council. 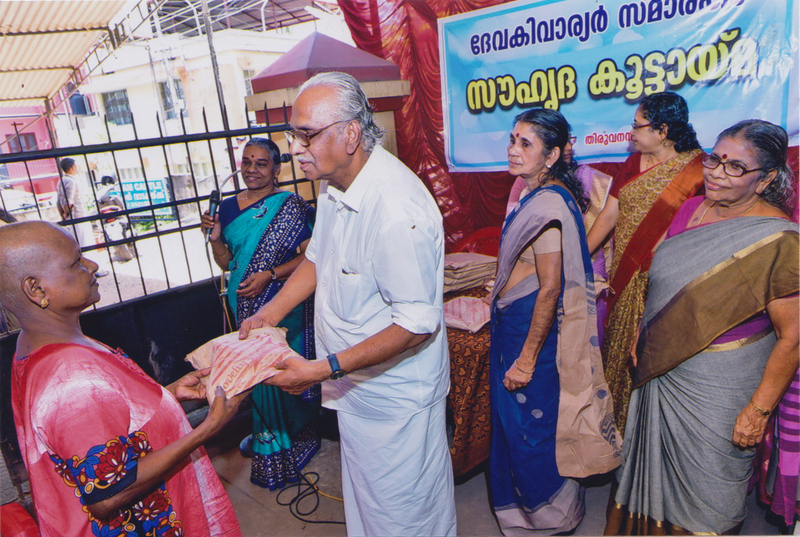 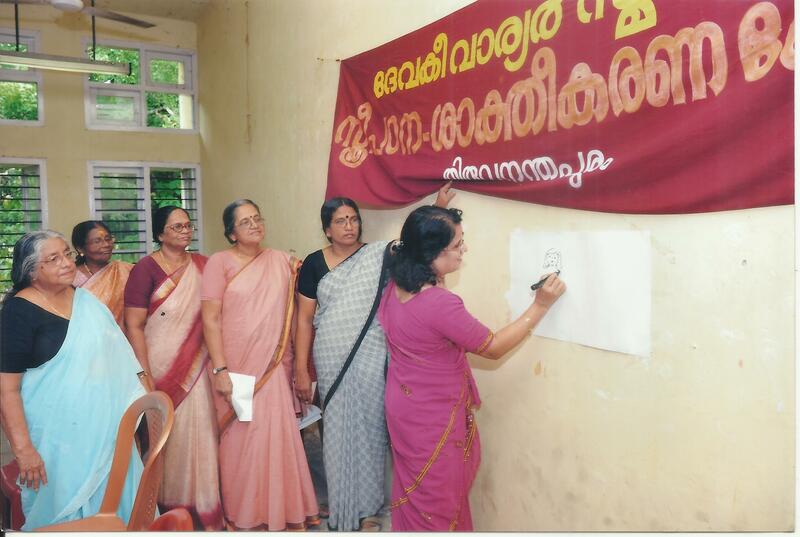 A precious moment...Finance minister Dr.Thomas Isaac Inaugurated new building for Shelter home 'Sahaja' in Nettayam for women and children,provide temporary residence for about 18 months where 30 women and their children will get admission at a time. 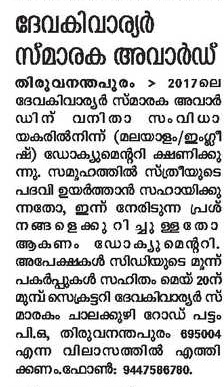 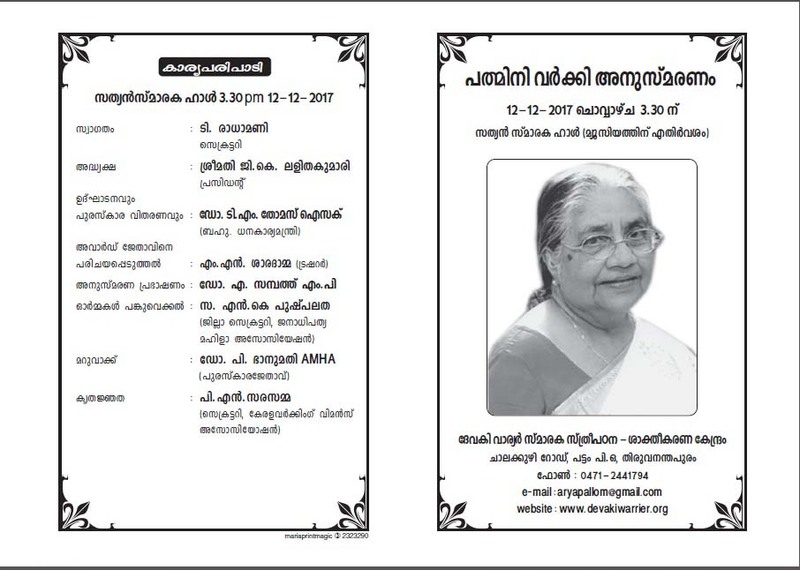 Padmini Varkey Memorial Award 2017 goes to Dr.P.Bhanumathi, Secretary of AMHA (ASSOCIATION FOR MENTALLY HANDICAPPED ADULTS),prize consists of a cash prize of Rs 25000/-certificate and memento,will deliver by Finance Minister Dr.Thomas Isaac on December 12 at Sathyan Memorial Hall.